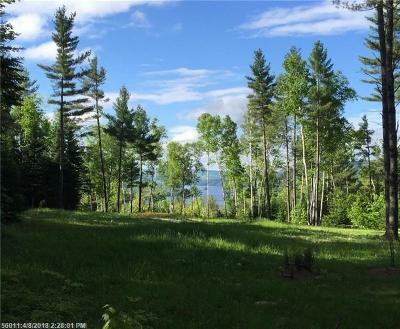 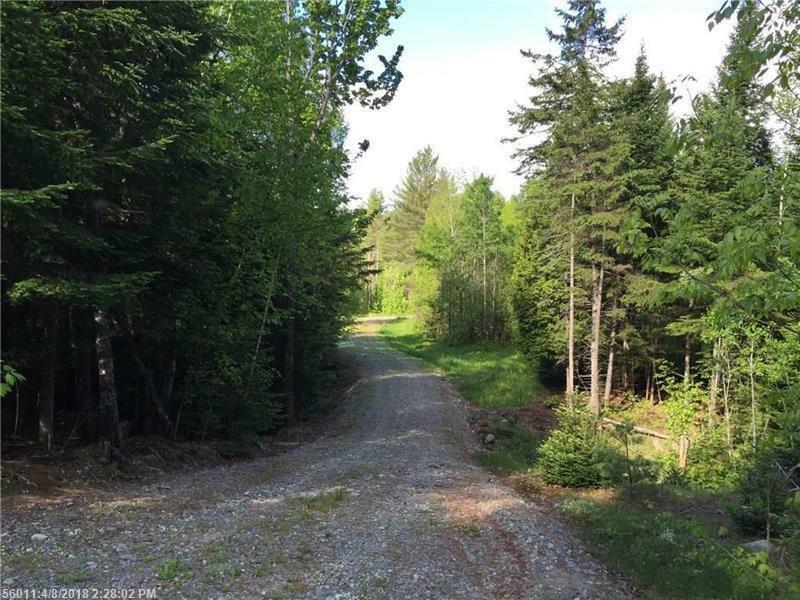 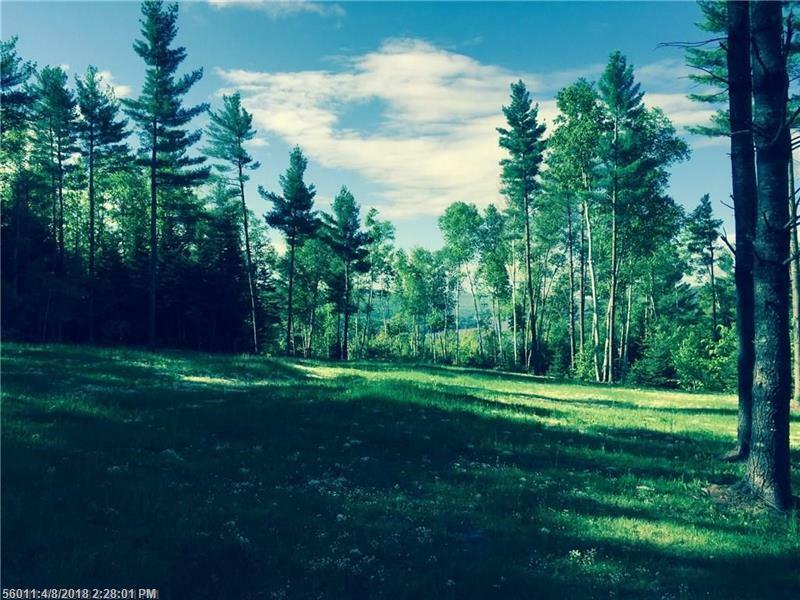 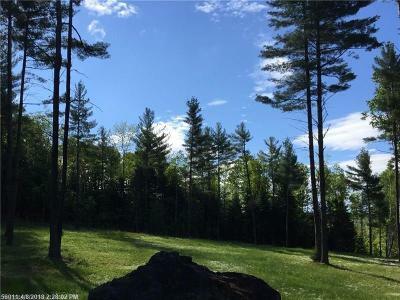 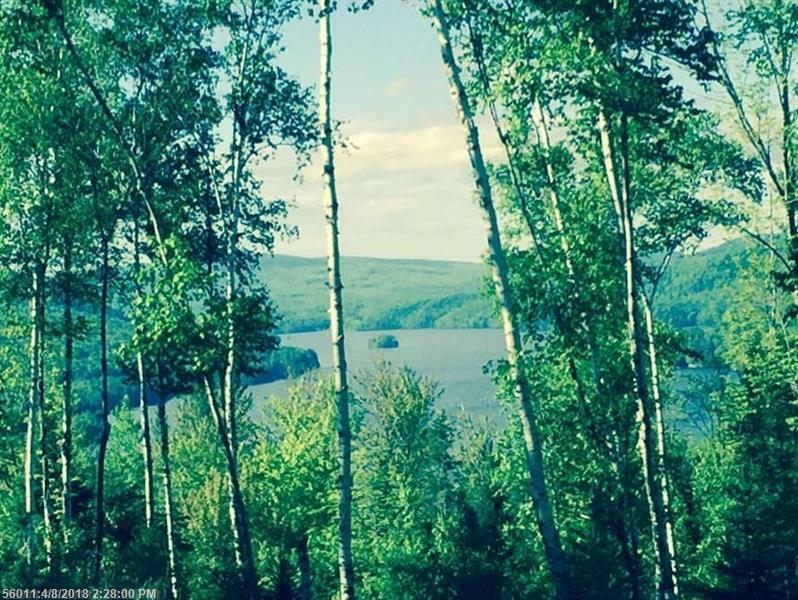 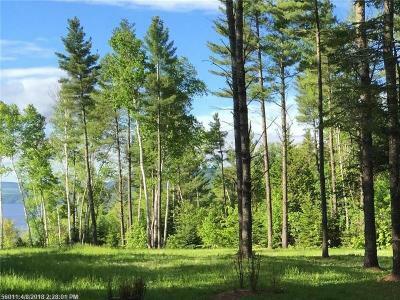 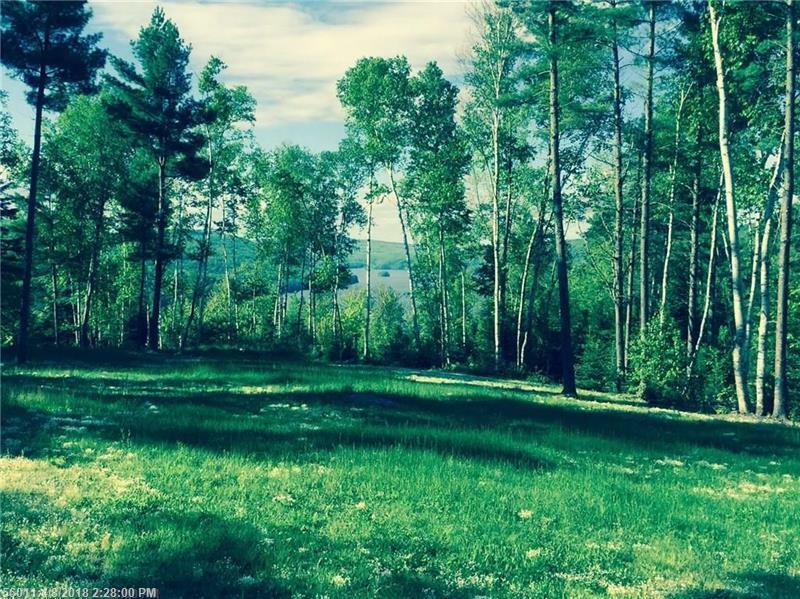 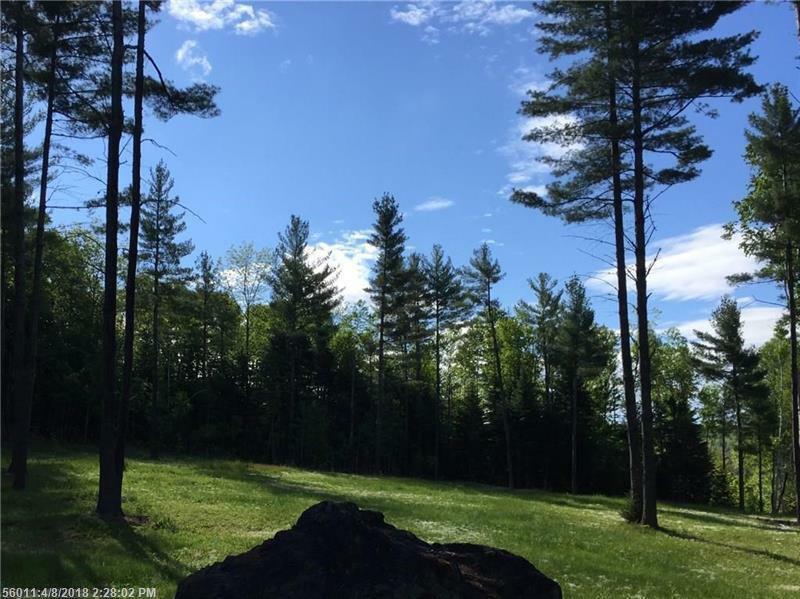 Breathtaking views of Wyman Lake from this 42 acre parcel with dug well. 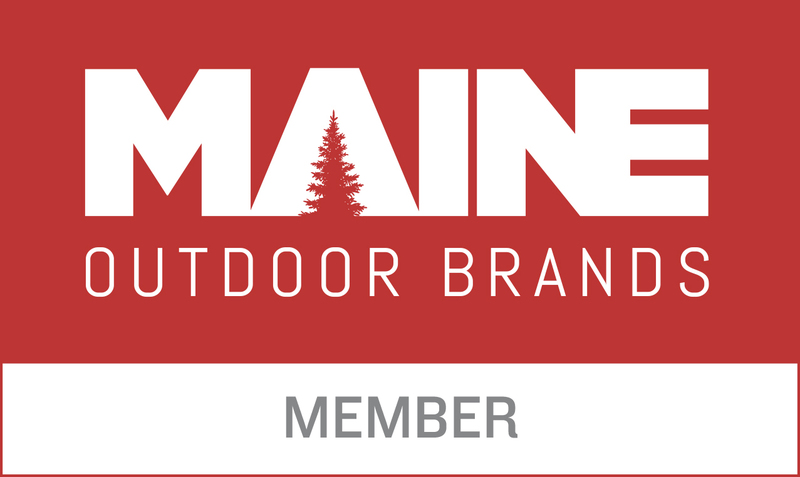 Property has an oversized shed/bunkhouse that you could stay in on weekends while you build your Maine getaway. Bunkhouse has woodstove, kitchen, bunk beds & gas lights. 2 acres have been cleared for a building envelope. 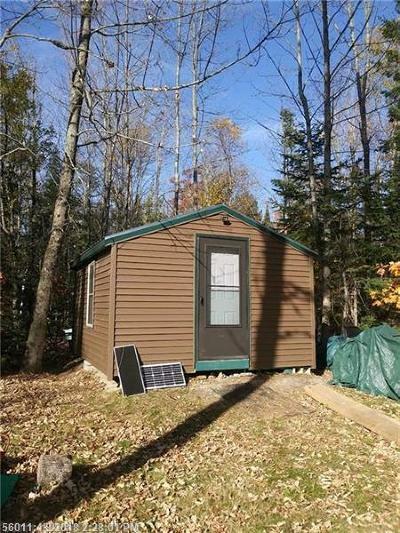 Cabin packages are available in many styles for any budget.